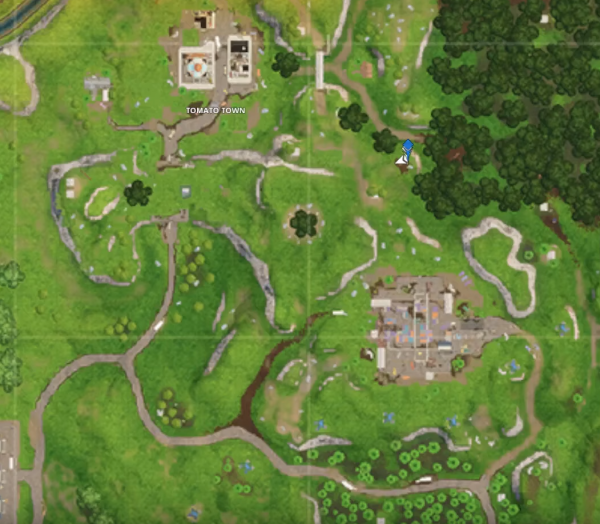 If you’re looking to complete Fortnite’s Week 10 challenges, you will need to know where to search between a Stone Circle, Wooden Bridge, and a Red RV. Come with VG247 on a merry jaunt. To complete the challenge, you must triangulate a location between these three landmarks, but where exactly are the Stone Circle, Wooden Bridge, and Red RV? First off, you need to land near Tomato Town to kick the challenge off. The Stone Circle is to the south, and the Red RV is tucked slightly inside Wailing Woods to the east of the Stone Circle. When you land, you will have to fend off other players who are doing the same, so keep your guard up. Sometimes it’s a good idea to stay stealthy to complete the challenges, since more people than normal will be condensed within the same area. Either that, or pack some heavy weaponry. Now that’s taken care of, have you been skydiving through floating rings successfully? There’s certainly a knack to it. For the rest of the challenges in Fortnite Week 10, see our dedicated post. 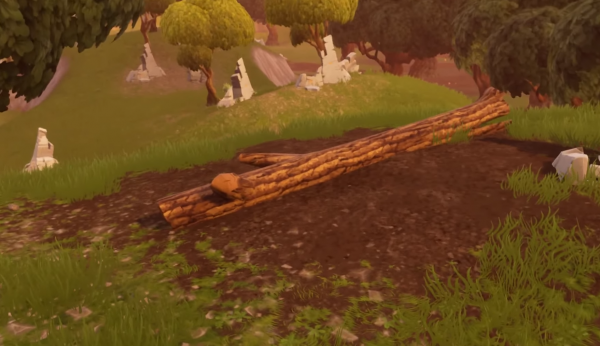 This week Fortnite added the Clinger sticky bombs to Battle Royale, which players have been using in various inventive ways. This is the final week of challenges for Fortnite Season 3, so if you’ve missed out on a few Battle Stars and XP, we’ve linked of all of them below. If you’re all done and dusted, you just need to sit patiently and wait for Fortnite Season 4, which kicks off next week. It looks like the theme for Season 4 is superheroic, so you’d better save a few V-Bucks for some of those sweet new spandex skins.